We have 10 instructors in your area! Andy has been a driving instructor since 2004. 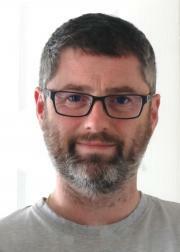 He now specialises in automatic tuition and is passionate about client-centred learning. If gears and clutch are not right for you, for whatever reason, and you’re looking for an instructor who is very understanding and patient, then you are in the right place. Andy will listen to what you want to get out of your driving. He will then help you achieve your goals in the ways that work best for you. 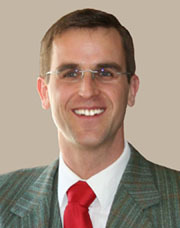 Andy believe that everyone learns in their own ways, rather than the same approach for all. Having an interest in Coaching and Client Centred Learning, he qualified with a BTEC Level 4 Professional Award in Driver Coaching. This way of learning puts you at the centre of what and how you learn. It will make you a safer driver, more able to make your own decisions after your test. 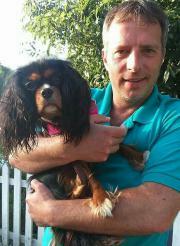 Andy has also successfully completed the Mobility Course with QEF. 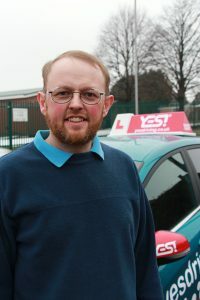 This has given him an in depth knowledge of adaptations and techniques to be used to enable people with a variety of disabilities to be successful at driving. Before becoming an instructor Andy worked in the IT industry. 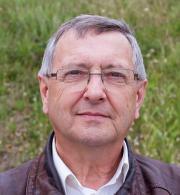 During this time he enjoyed meeting and communicating with people at all levels. His work included running training courses and helping people solve problems and this experience has helped him greatly with Driver Training. 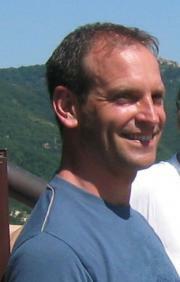 Andy looks forward to meeting each and every pupil. 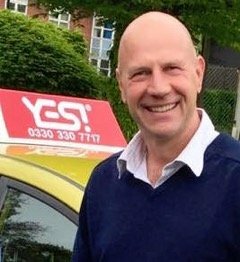 Driving Lessons in Bournemouth with YES! Driving School, be it in a manual, automatic car or trailer (B+E) lessons! Our reliable, patient and friendly instructors cover all areas of Bournemouth, including Winton, Charminster, Boscombe, Southbourne, Meyrick Park, Talbot Woods, Branksome, Queens Park, Kinson, Wallisdown and the surrounding area. With YES! you can have your driving lessons in Bournemouth with peace of mind knowing you are with a fully qualified, DVSA approved & DIA registered driving instructor. We welcome anxious and nervous pupils and our experienced instructors will transform you overtime into a safe and confident driver! 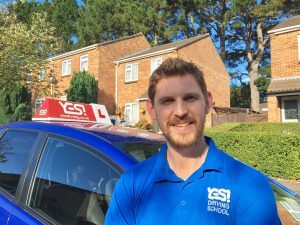 How do I book my driving lessons in Bournemouth? How much will a Driving Course in Bournemouth cost? Your YES! Driving School standard rate lessons start from as little as £25/hour! You can visit the Prices page to get more information on pricing for all lesson types. Our instructors will be happy to pick you up from home, school, work or any other place convenient for you. 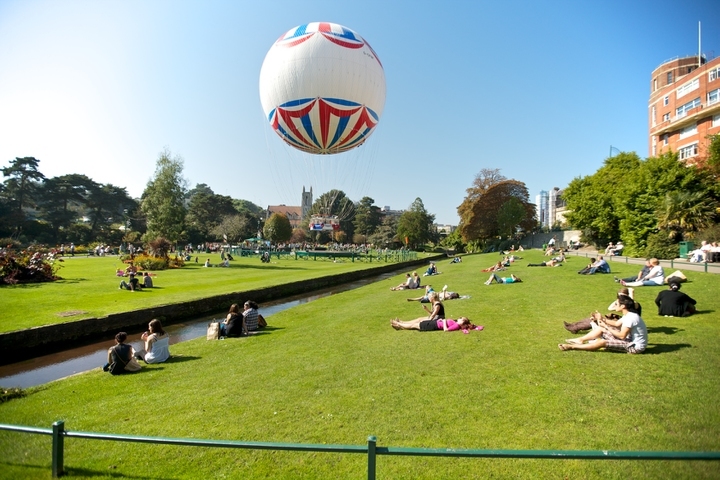 Bournemouth is a large coastal resort town in the county of Dorset, England. The town has a population of 163,444 according to the 2001 Census. This makes it the largest settlement in Dorset, between Southampton and Plymouth. With Poole, Wimborne, Ferndown and Christchurch it forms the South East Dorset conurbation. This also makes Bournemouth and its surroundings the most versatile and exciting place to learn driving in the county of Dorset. Bournemouth’s location on the south coast of England has made it a popular destination for tourists. The town is a regional centre of business, home of the Bournemouth International Centre and financial companies that include Liverpool Victoria and PruHealth. In a 2007 survey by First Direct Bank, Bournemouth was found to be the happiest place in Britain with 82% of people questioned saying they were happy with their life. Make it even happier by learning to drive with YES! Driving School :)!